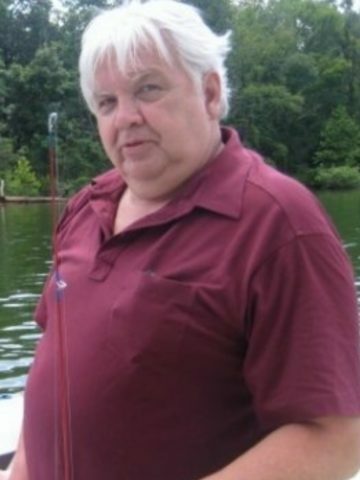 Dennis George LaRoque, age 72 of Springfield, passed away on June 17, 2016 at Vanderbilt Medical Center. He was born on November 27, 1943 to the late George Roland and Syble LaRoque. Mr. Dennis was hard working serving his country in the United States Army, then becoming a Contractor. After retirement his interest in Antiques became his vocation and his enjoyment. He was very proud of his Native American Heritage, he was born into the Ojibwe and Chippewa Tribe. He will forever be remembered as a loving husband, caring father and grandfather, and friend. A Life Celebration will be held on Tuesday, June 21, 2016 from 6-9pm at the Springfield Funeral Home Reception Center. In lieu of flowers Memorial Donations can be sent to the North American Indian Association of Detroit 22720 Plymouth Road Detroit Michigan 48239. What a nice man. He will be missed. It was always nice to see him at the Antique Barn. Always in a great mood and always made me laugh. I only knew Dennis for a short time. He and Myra were guests in my home. Warm and funny, articulate gentleman. But that would have meant that El Presidente would have had to find favor in an American action of the past. We couldn’t have that, could we??!! I mean his American apology record is pristine, can’t damage that, legacy and al208#l3&;Great article, Matt.